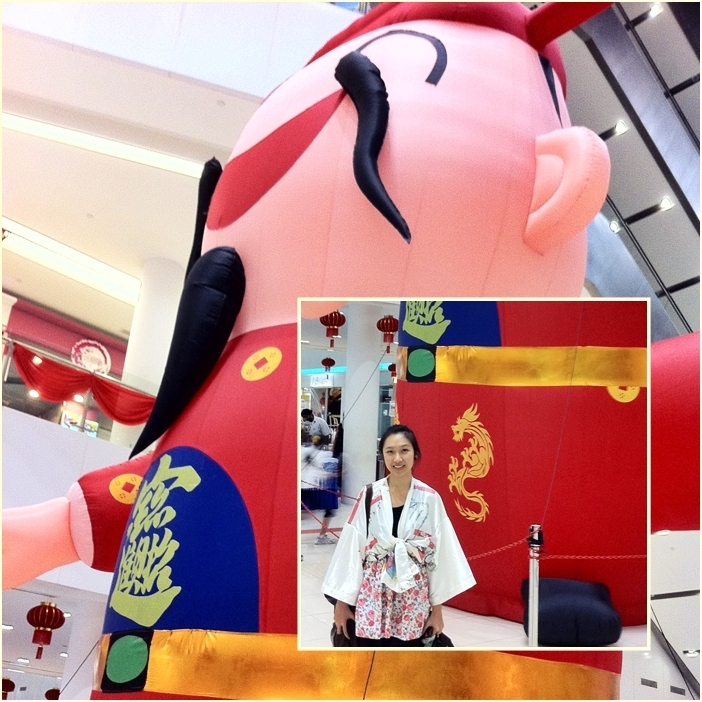 I was on leave today to get prepared for the wushu performance tonight. 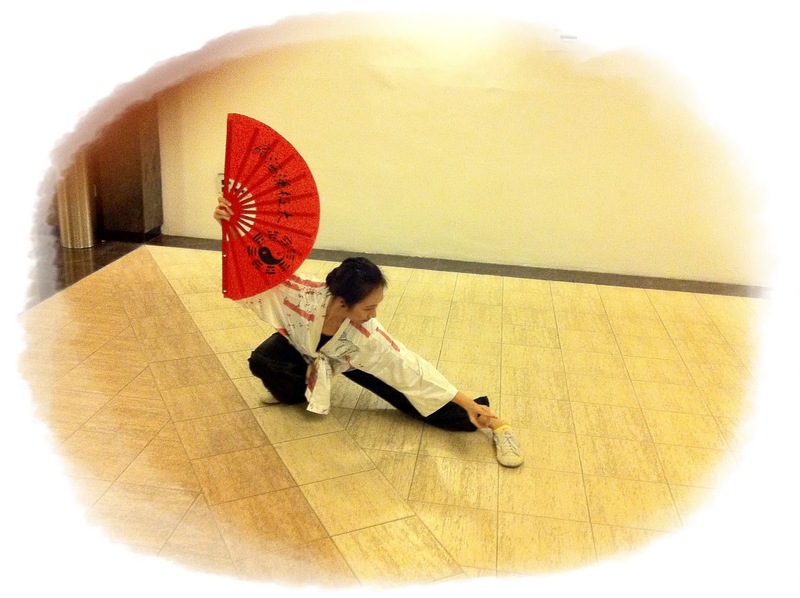 I changed my form last two weeks to an iron fan chop-chop routine and only got short time to practice. Thank God, my efforts were applauded with great fervor by the large audience. Ex Singapore prime minister Goh Chok Tong was there at the very front table as a VVIP (very very important person?). But I don’t know his face (haha) and my eyesight is poor so I couldn’t really see the people. 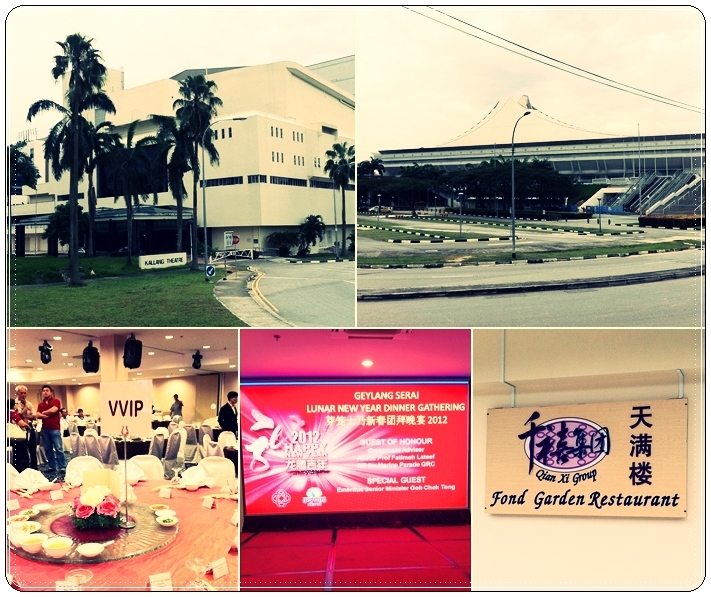 Venue was at the Fond Garden Restaurant inside Kallang Theatre near Stadium MRT Station (Circle Line). In three minutes, there’s a clean slate to dream on, a beginning that is tangled up in the bedsheets of an end. Yesterday, today and tomorrow are all just words that melt together in the space between 12:00 and 12:00:01. Blink, and a new day is born. Tomorrow we’re going to Peirce Reservoir and Pulau Ubin: pure nature. I will take close-up photos of grass and plants and green living things to make me remember to see. It is therapy to notice the beauty in the chaos of nature, to predict what happens next in the seasons even though each year it’s different, to believe in a God who holds everything in His hand. Even the longest day is only 24 hours.